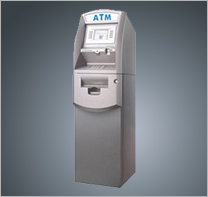 ATM Houston is a division of Financial Products LLC has been providing GenMega, Hyosung and Hantle ATM's for over 10 years. We were very familiar with how important it is to have quality product and superior service for processing ATM transactions. 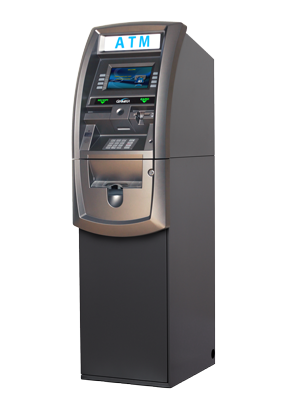 When we made the move into the ATM business allot of research went into finding the best quality ATM machines with the best standard features required and optional features available. We also know how important it is to provide superior service after the sale or placement. You, as the business owner, want the ATM provider to place quality equipment in your location that is not prone to malfunctions. We have allready done this for you and have chosen Genmega, Hyosung and Hantle because they proved to be the winners for reliability, cost and aesthetics. With over eighteen years providing customer service to the small Mom and Pop local businesses to the large multi state multi location large businesses we have a proven track record. Our clients and customers came to us with problems and we have met their challenges to provide the best solutions. To us there are challenges not problems that require solutions. We meet every challenge to provide the best solution for our clients and customers.